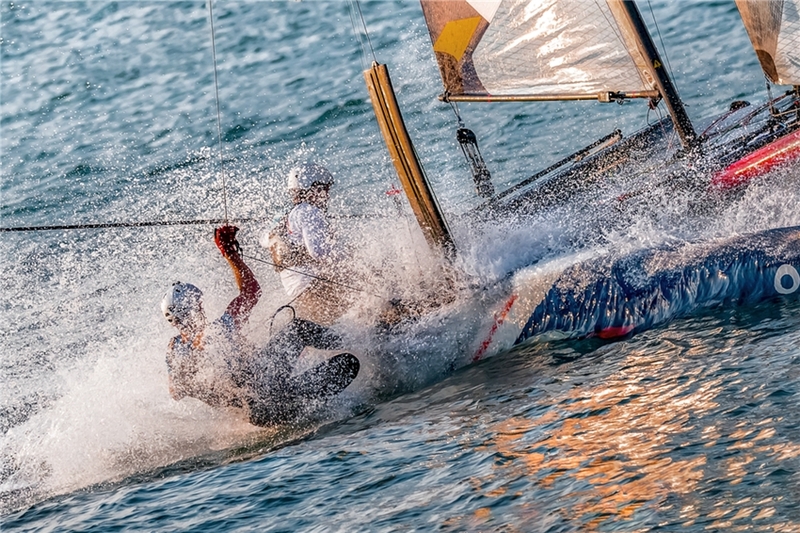 The 2018 Extreme Sailing Series Qingdao Mazarin Cup unveiled on Wednesday the award-winning photography of the event. Selected through a contest, the photos captured moments from the 12-strong international Flying Phantom fleet during the sailing competition in Qingdao, Shandong province, held from Sept 30 to Oct 3. The Extreme Sailing Series, established in 2007, is the original Stadium Racing sailing circuit designed for spectators, delivering high-performance action close to the shore and putting guests at the heart of the battle. 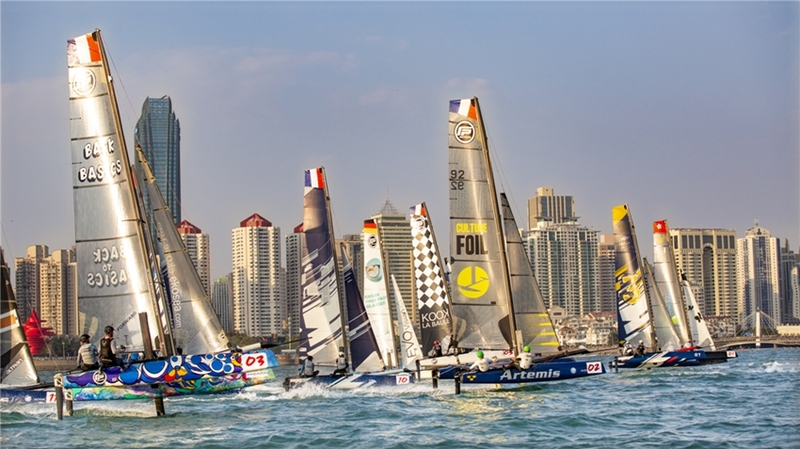 The event has bolstered the coastal city of Qingdao's reputation as the home of Chinese sailing.